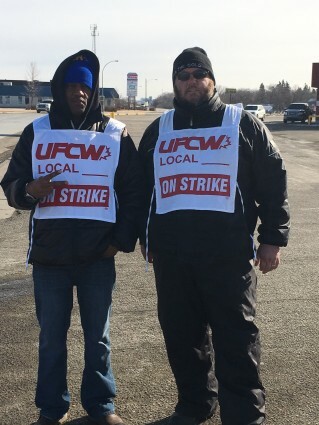 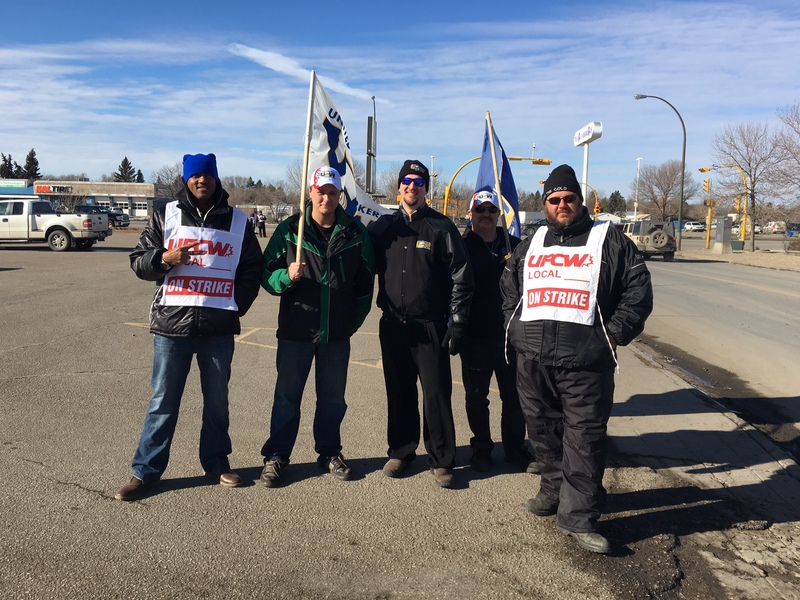 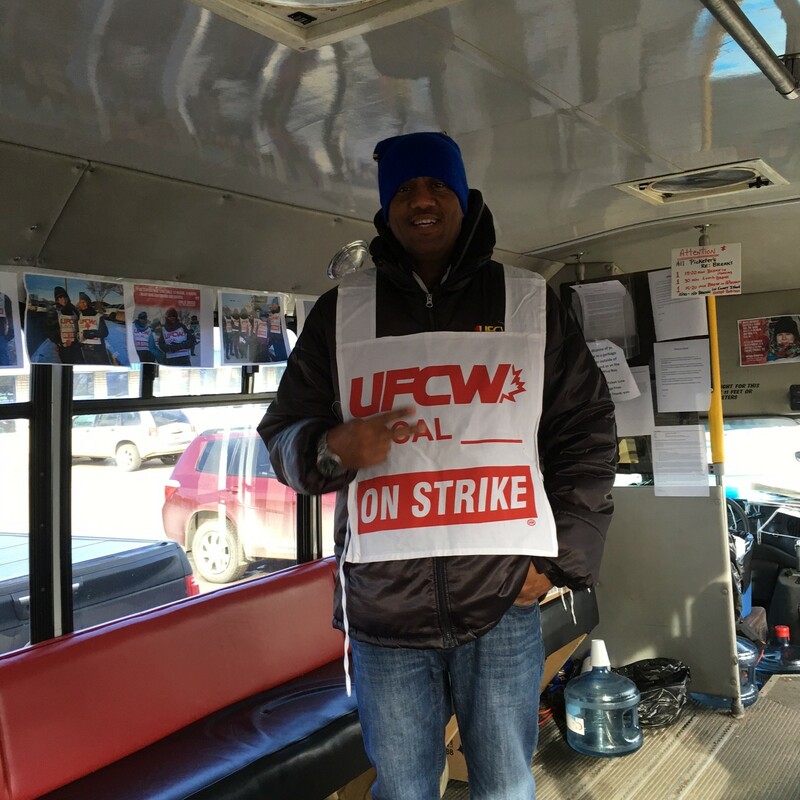 Union workers at Best Western Seven Oaks Inn in Regina, Saskatchewan are on strike and are standing up for fairness at work! 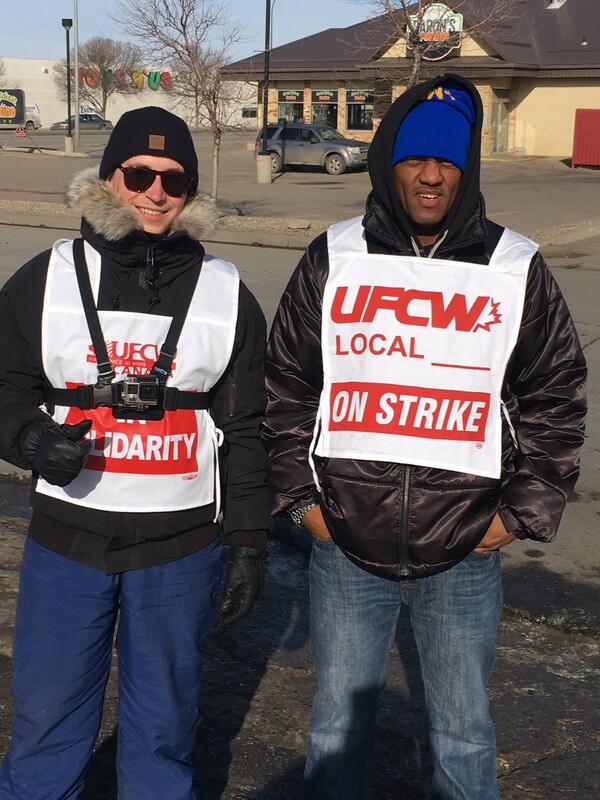 Now on day 70 of the strike, members of UFCW Local 1400 are taking strike action to resist major concessions and to fight for a fair wage. Best Western is a highly profitable hotel chain and yet the company is denying workers back pay, refusing to pay a fair wage, and is looking to increase the amount workers pay for health and dental benefits by double. A video showing the owner of the Best Western Seven Oaks Inn bullying striking workers has gone viral this week, click here to view the video. 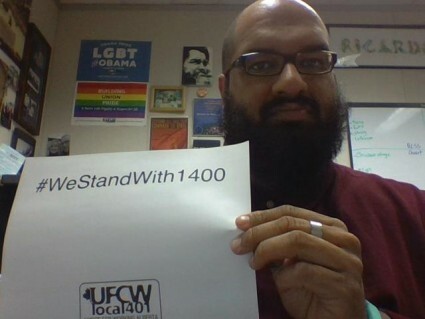 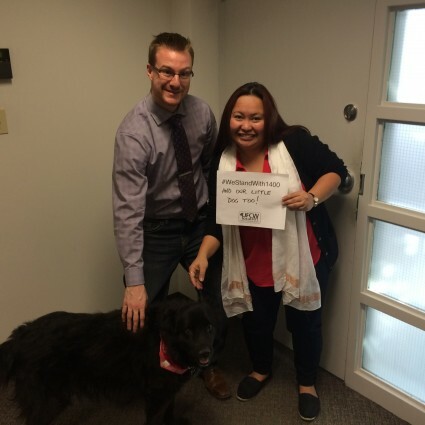 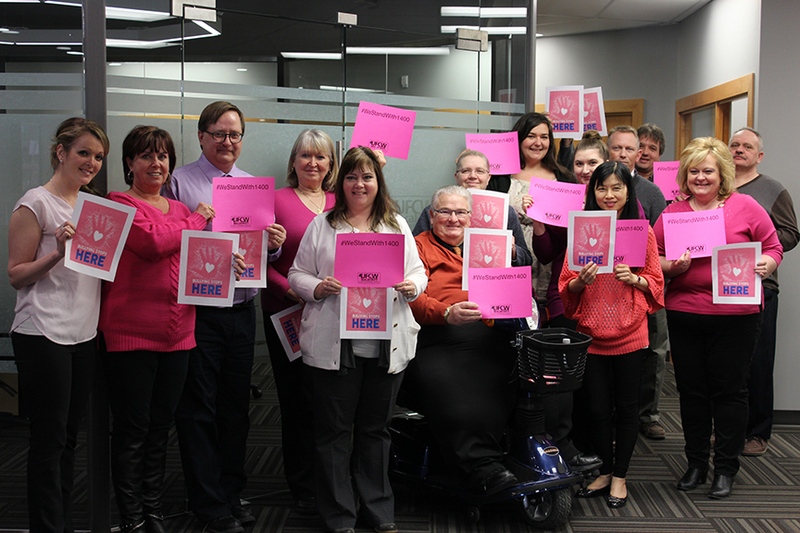 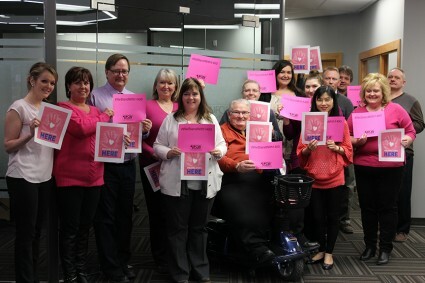 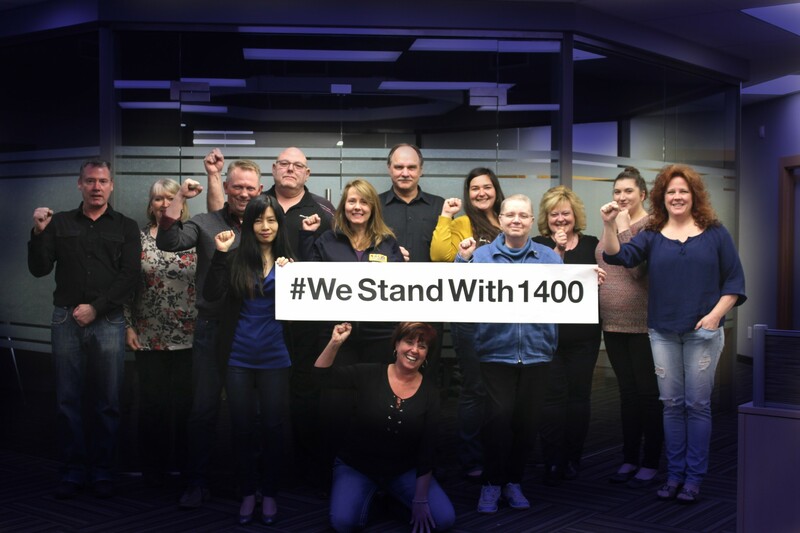 #WeStandWith1400 and show our solidarity with striking workers in Regina who are holding the picket line for all workers! 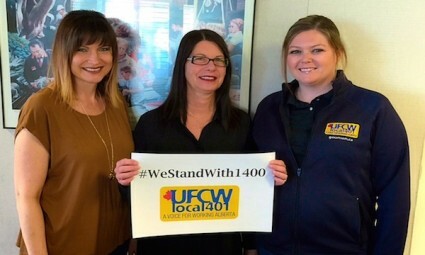 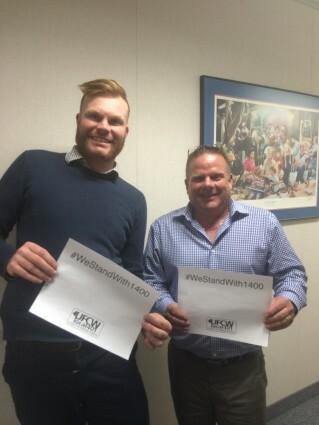 Check out pictures of UFCW Local 401 union staff and executives showing solidarity in the gallery below and take action here by telling Best Western Seven Oaks to treat their employees fairly!